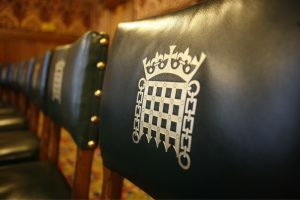 The NAO is publishing a suite of Departmental Overviews, one for each government department and a selection of cross-government issues, to assist House of Commons Select Committees and Members of Parliament. 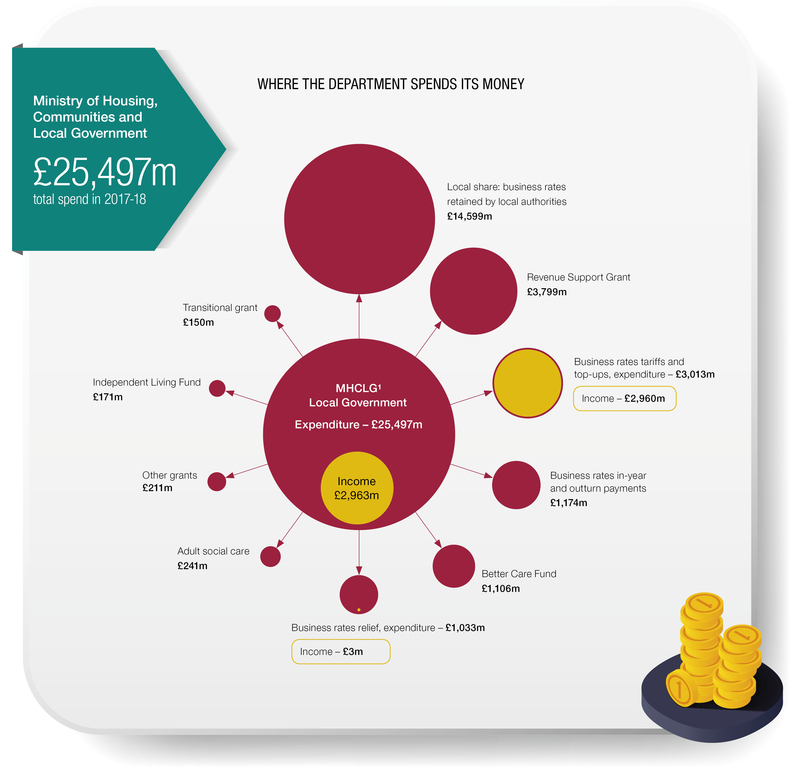 This Departmental Overview is designed to provide a quick and accessible overview of the Department and its performance over the last year. The report focuses on the Department’s responsibilities and how it spends its money, key developments in its areas of work and findings from our recent reports.